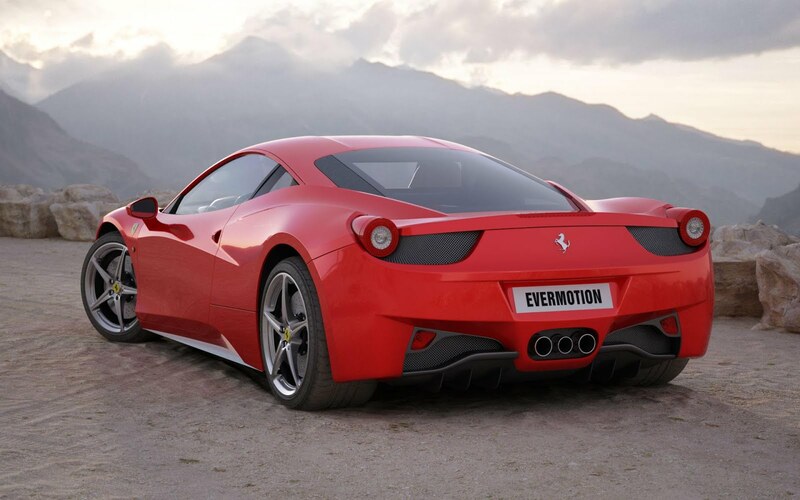 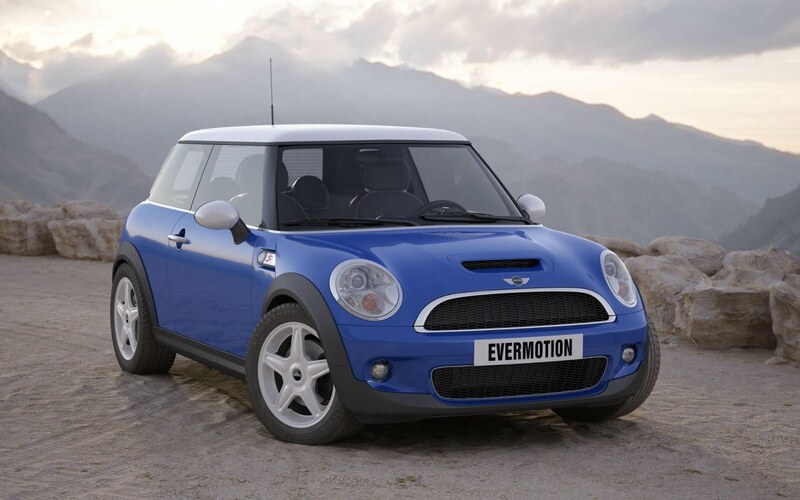 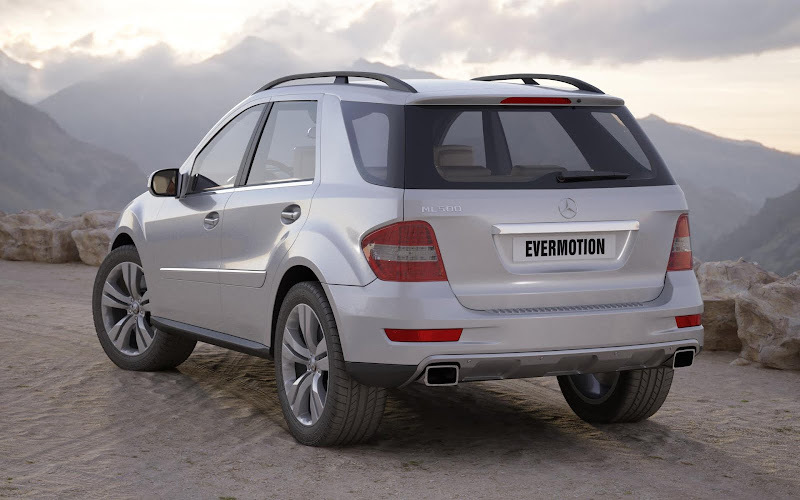 Evermotion has unveiled its HD Models Cars volume 5 Which gives you 10 highly detailed and shadered models of Cars. 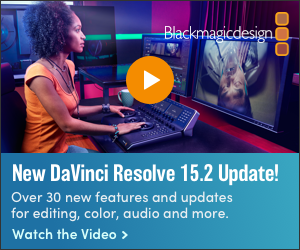 Every model is shadered and ready to render. 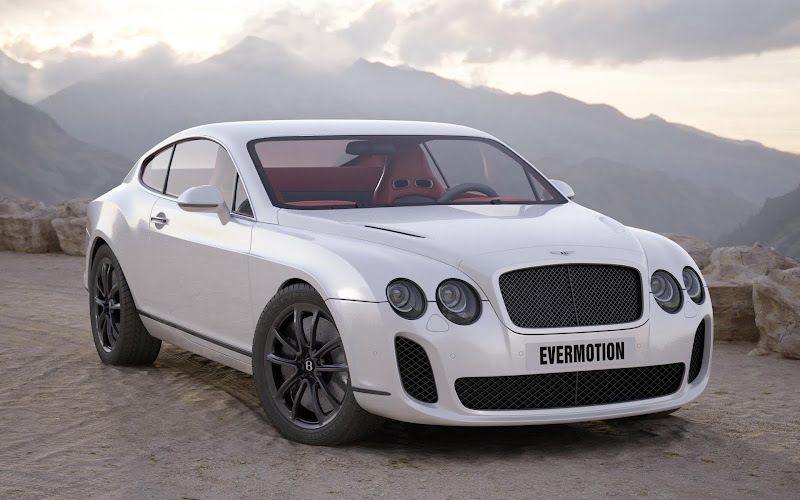 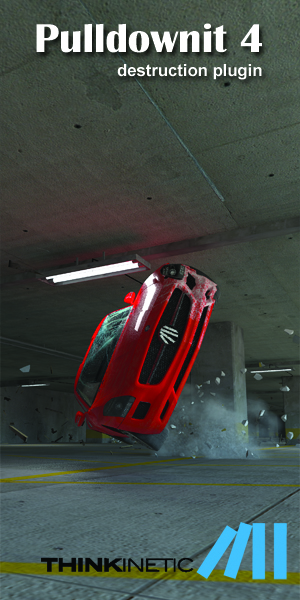 This collection includes 3d models of Mini Cooper S, Mercedes ML 500, Mercedes SLS AMG, Bentley Continental Supersports, BMW 6, Audi A8, Lamborghini Gallardo, Ferrari 458 Italia, Porsche Panamera and Land Rover Range Rover. 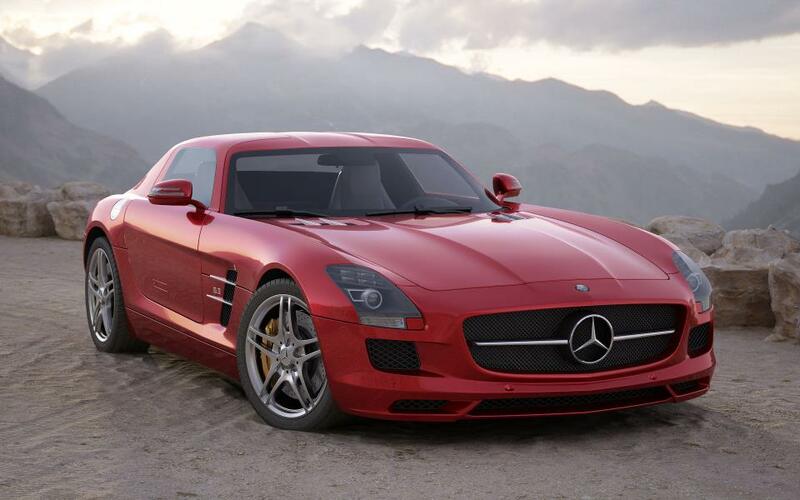 Every model is in a highpoly and lowpoly version.